Phone* This field must contain a phone number. 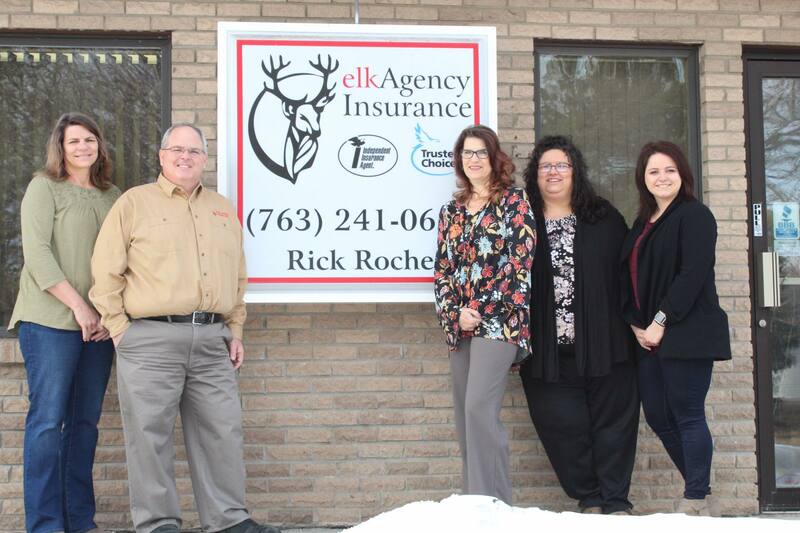 Since 1999, Elk Insurance Agency has been managing insurance for businesses and individuals in the Elk River, MN area, and we are licensed in Wisconsin and Arizona. Our team of five agents possesses 60+ years of experience, and are familiar with insurance risks in Elk River and surrounding areas. 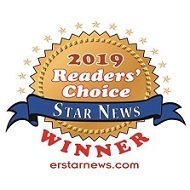 In fact, Rick Roche, our agency owner, and his daughter, are both local to the Elk River area. As longtime residents, we’ve spent a lot of time becoming involved in our community. Rick has been a wrestling coach and softball coach for over 20 years. 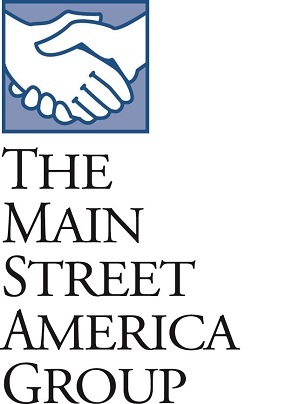 Our agency is also a member of the Elk River Chamber of Commerce, and BNI. 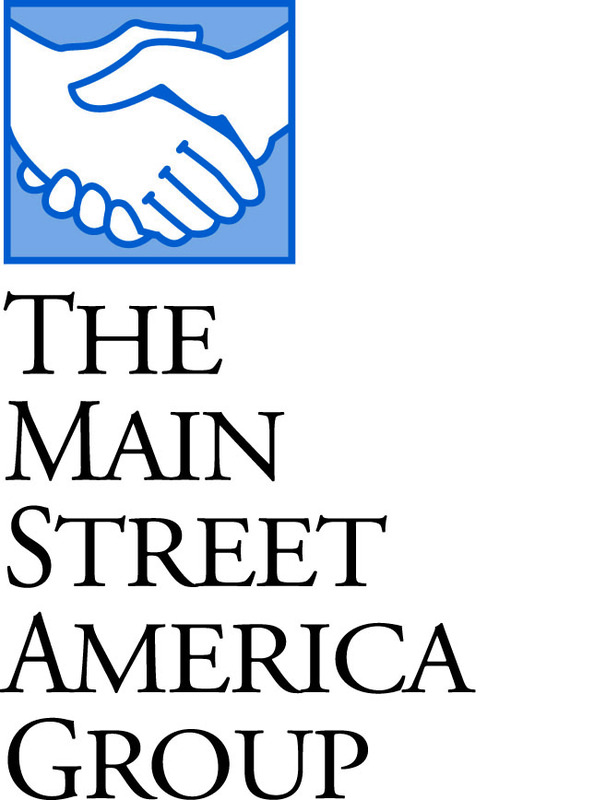 We work with 15 A-rated insurance companies, including AAA, Travelers, Progressive, Encompass, and Nationwide to offer the insurance essentials, like home insurance, auto insurance, and life insurance. Our commercial insurance products range from business owners policies (BOP) to commercial general liability, to cyber liability insurance and more. 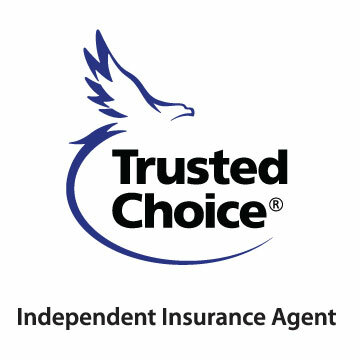 We also offer unique commercial products such as builders’ risk and vacant dwelling insurance. 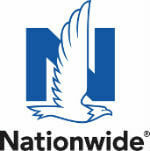 Excellent service has always been our goal, and our clients recognize that. 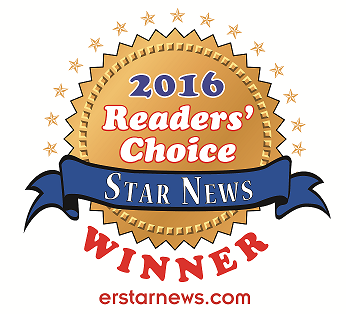 We’re proud to say that we are a 2016 Star News Reader’s Choice Award Winner. We have someone that answers the phone every time that you call. We perform Customer Reviews to make sure that they are meeting the needs of their clients. We also welcome all types of clients, including clients with risks that are hard to place, and clients with lower credit. 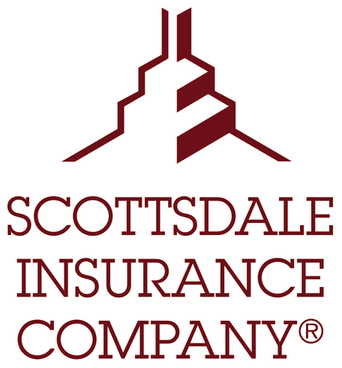 We encourage you to speak with us about your insurance, or to request a quote today. - Kevin Hunter "The Business Forum Show"
Working with Rick was a blessing. He helped me to arrange my policies for the best program personalized for me. He was a great asset when I needed a hand due to an accident. He made the whole process seem effortless and really saved my sanity. He is a well respected and well admired person. He is a great friend and professional to have on your side. Thanks for all Rick!!!! !